Three years ago, we retired our tent and purchased a 1972 vintage Boler. We decided that we wanted something to keep us warm while camping in the mountains, but still light enough to pull with our small truck. When the opportunity came up to renovate and restore a ‘72 Boler, we jumped! Over the winter we carefully renovated the inside – replacing the cabinets and fridge, reupholstering the couches and also completing some bodywork. Eventually we painted the body with her signature white and mint green. The end result was worth all the hours of work. 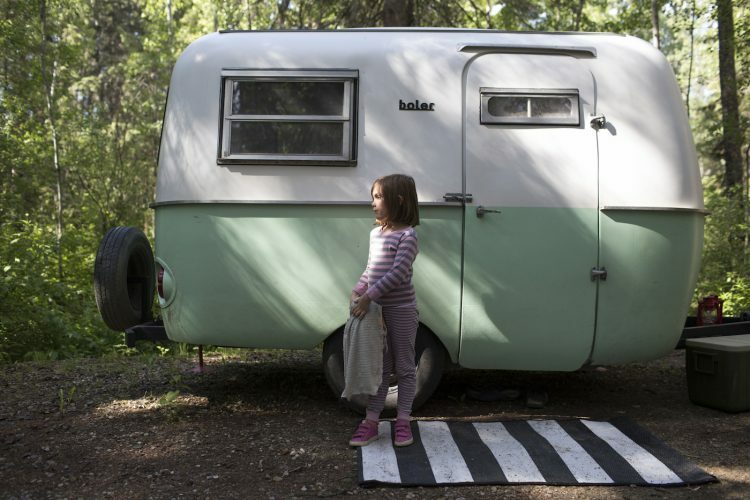 It’s still far from perfect – but Birdie the Boler is an adorable addition to our family. Our Boler has been a great way to get into the RV lifestyle. It’s been amazing making the shift from waking up cold and damp in the tent to warm mornings spent with hot chocolate. While Birdie doesn’t have all the modern amenities of a trailer (I’m still making treks to the outhouse with two kids in tow in the middle of night! ), it definitely is still a welcome change. 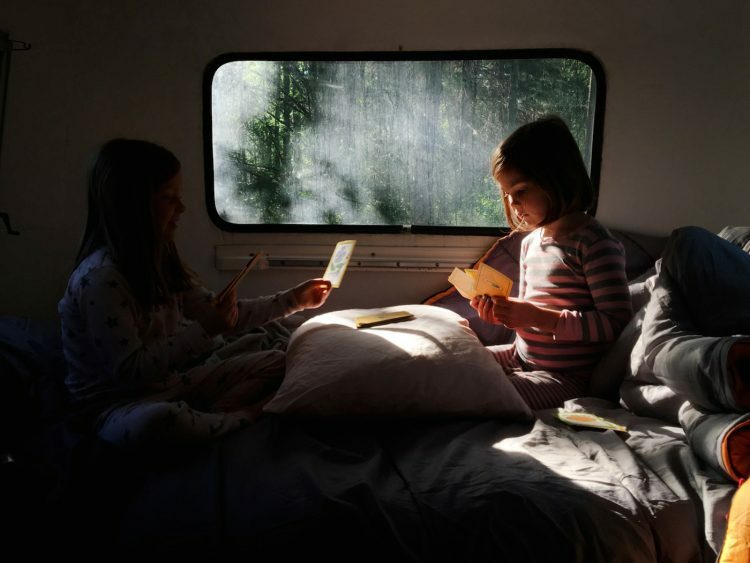 All we want is to be able to expose our kids to outdoors as much as possible – to let them build forts, cook over a fire, play freely, stay up late and watch stars. 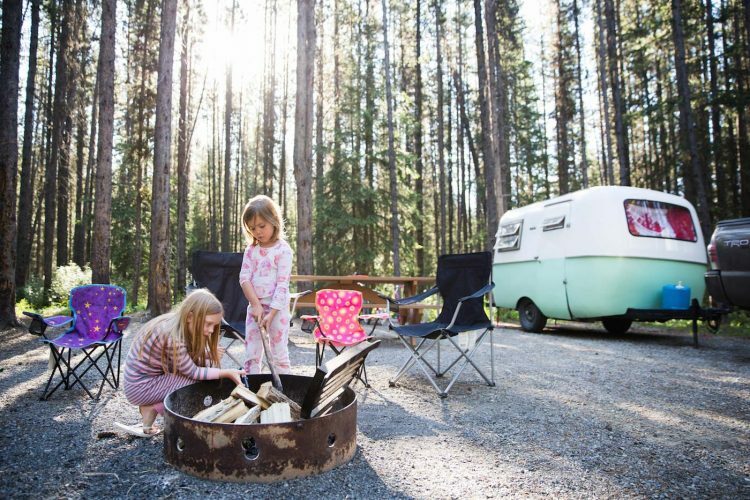 Going camping as a family has not only allowed us to give our kids so many new experiences, it has also given us a sense of a great sense of community. And having a vintage Boler means we everyone who sees it wants to pop over to our site and check it out! 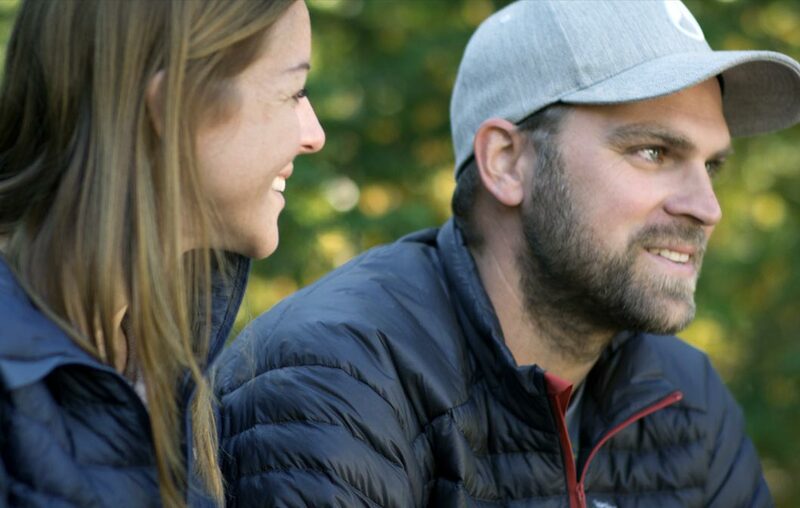 To our family there’s nothing better than relaxing around a fire, hiking up a mountain or swimming in a lake. 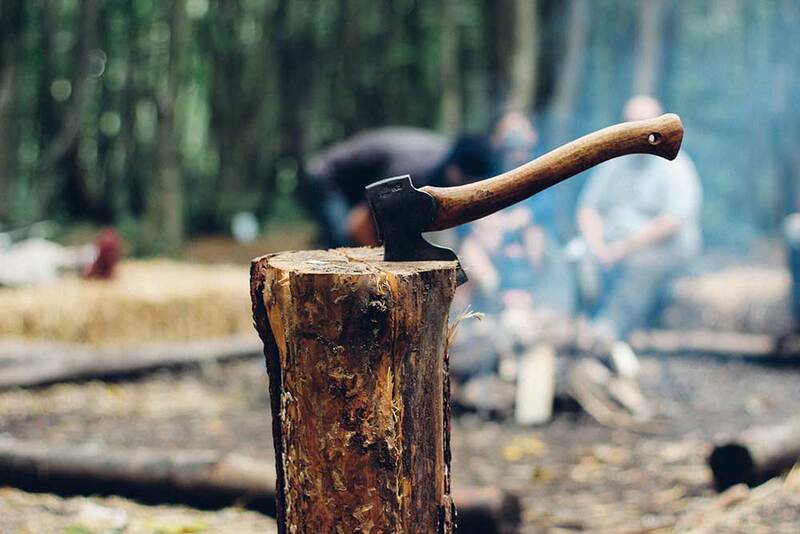 Knowing that we are doing all we can to #BringBackWildhood by spending our weekends in the mountains instead of around computers is something we’re really proud of. 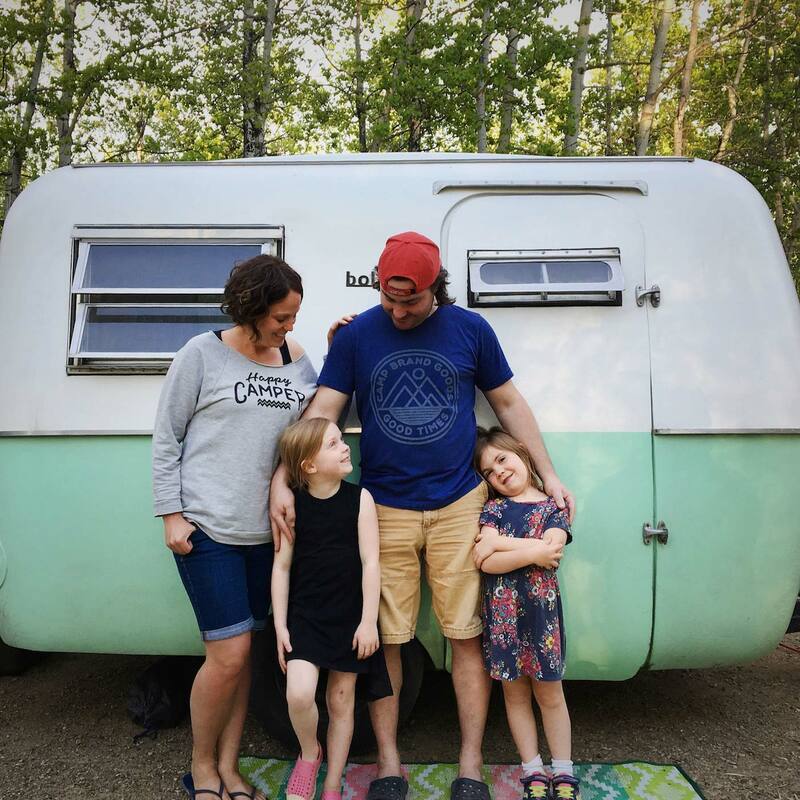 When my daughter says her favourite thing in the world is camping as a family in Jasper National Park, it certainly feels like we’ve done something right! As parents we only get 18 summers with our children, 18 summers to experience all the magic of childhood. I want to be sure we don’t waste a single one. 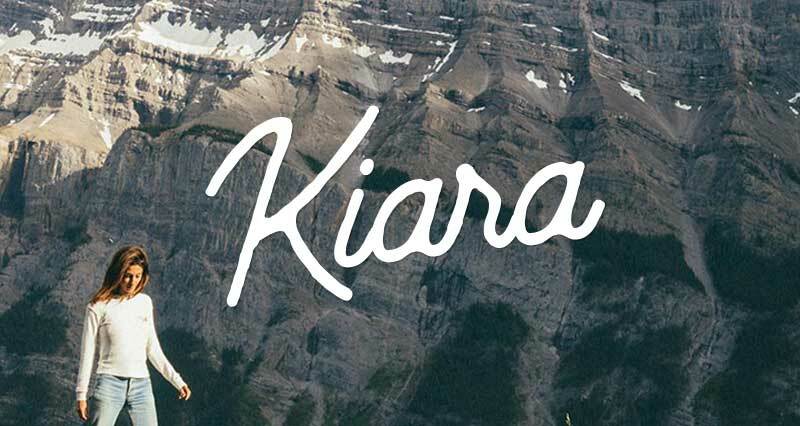 Kelsy Nielson loves exploring Alberta with her two young daughters and her husband Tim. 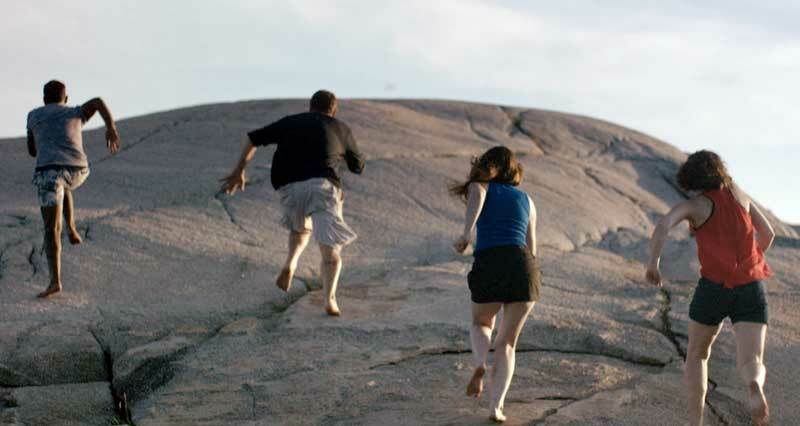 Together they write a blog, Twirls and Travels, all about their weekend summer adventures. 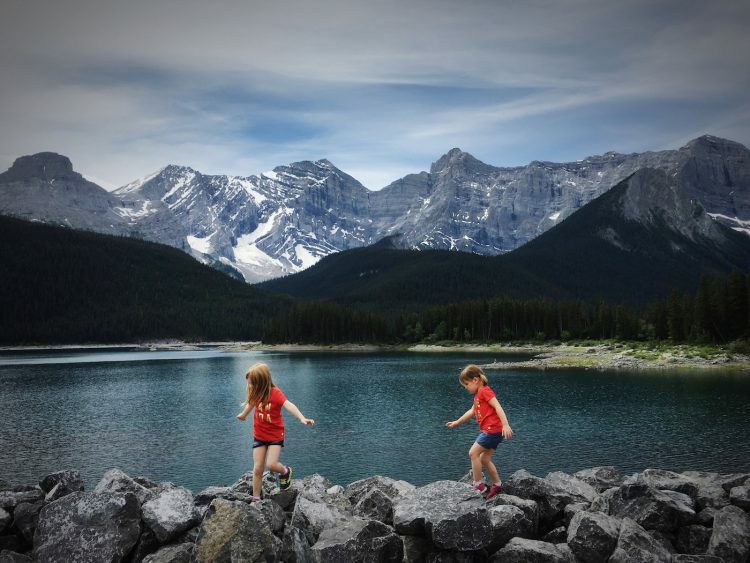 They love exploring places they’ve never been to before – especially finding those hidden Alberta gems – and love to encourage other families to get out and do the same. Together they want to spend as much time as possible in the water, whether it be floating down a river, or paddleboarding on a lake. But their favourite family pastime is connecting around a campfire, roasting homemade marshmallows and just being together. Follow along Kelsy’s adventures with Birdie the Boler at twirlsandtravels.com or on Instagram, Facebook and Twitter @kelsynielson.